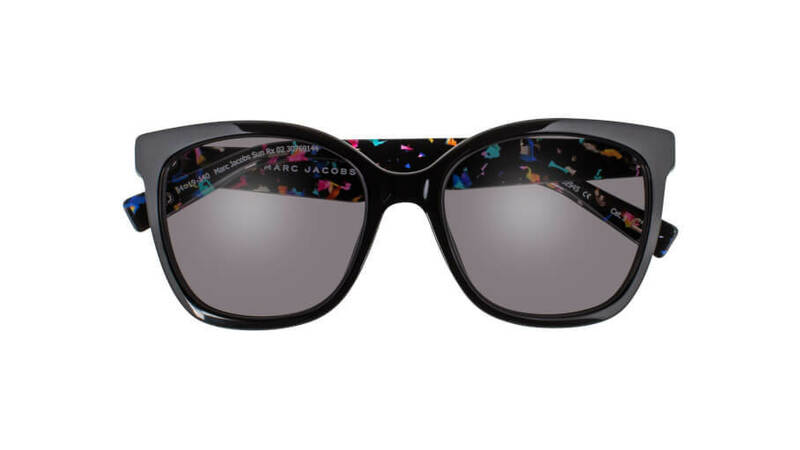 For the last 30 years, Marc Jacobs has wowed us with his designs and now the 2019 Marc Jacobs eyewear collection has arrived, and we can’t get enough of it. 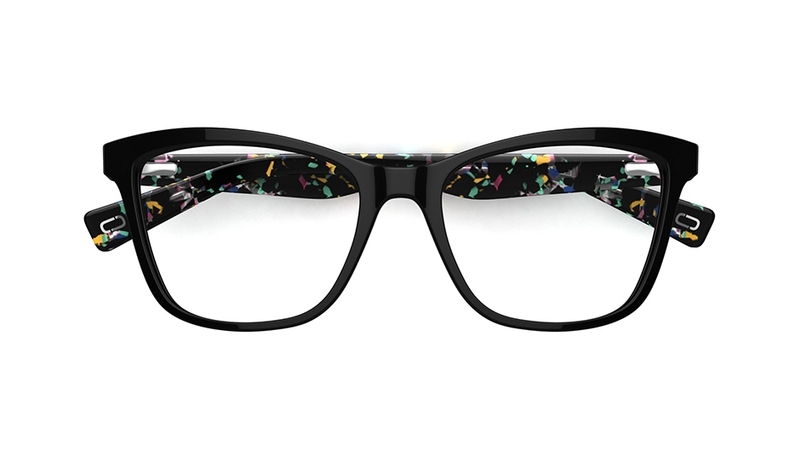 The range will appeal to those looking to express their individuality through their eyewear. 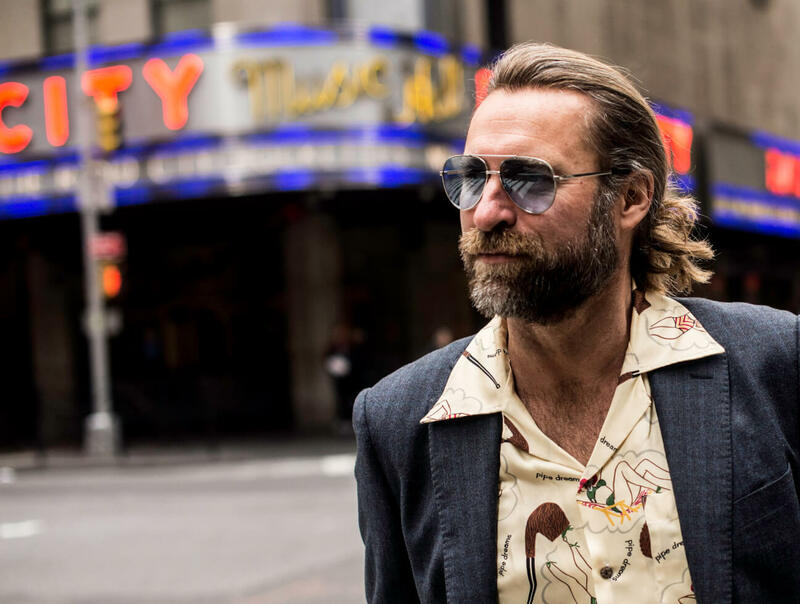 Created by design powerhouse and fashion pioneer, Marc Jacobs, the contemporary eyewear collection is made up of 26 optical and six prescription sunglasses styles. 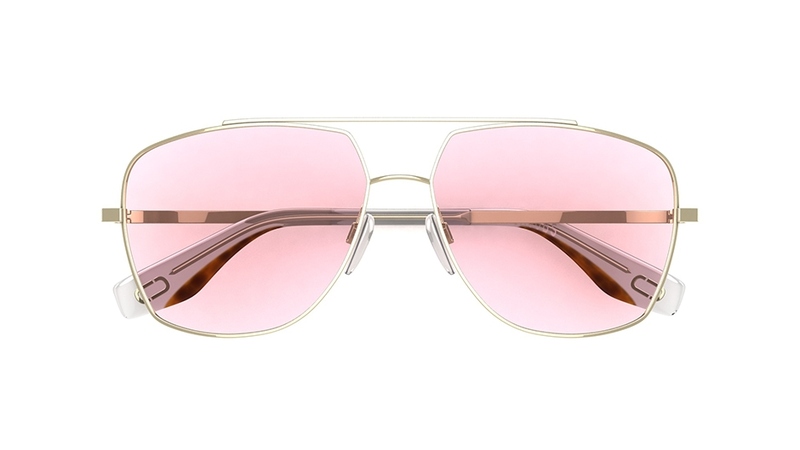 Standout pieces in the collection include an aviator inspired thin wire frame, available with a pink fashion tint lens, a jet-black cat-eye style sunglass frame featuring confetti-like pops of colour and an oversized square statement sunglass featuring the iconic daisy detail synonymous with the Marc Jacobs brand. 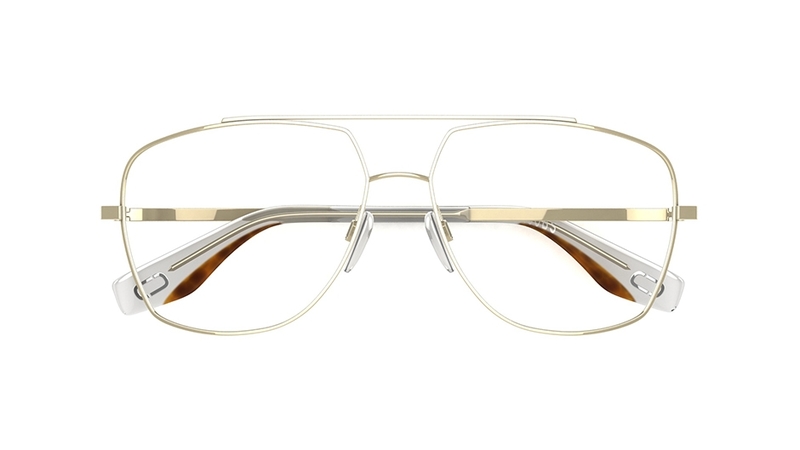 Effortlessly chic, these MARC JACOBS glasses take inspiration from the always-stylish Aviator look. 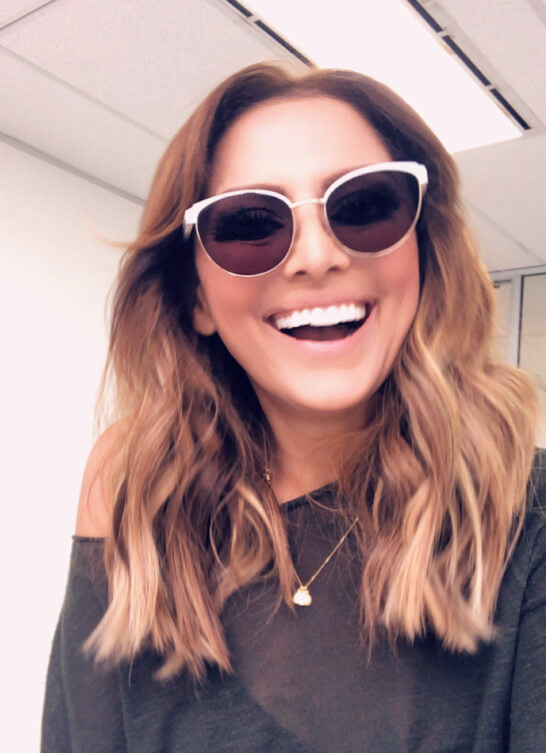 In an oversized, angular shape they’re made from ultra-slim silver metal with translucent tips in acetate for comfortable all-day wear. 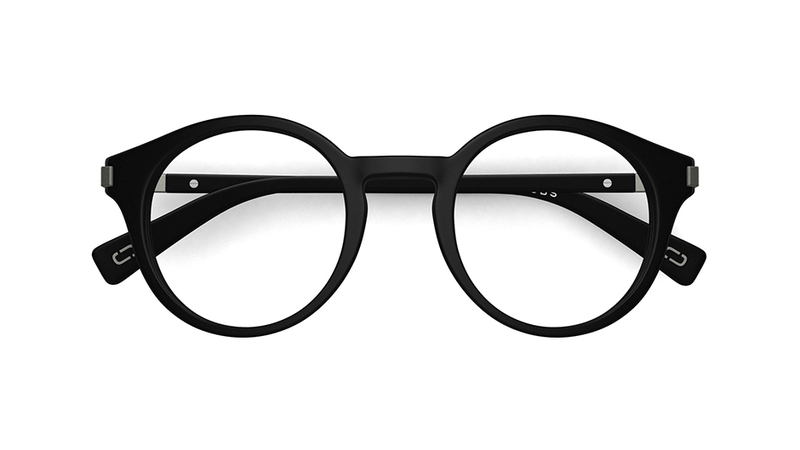 It’s all in the detail with these simple, square glasses by MARC JACOBS. 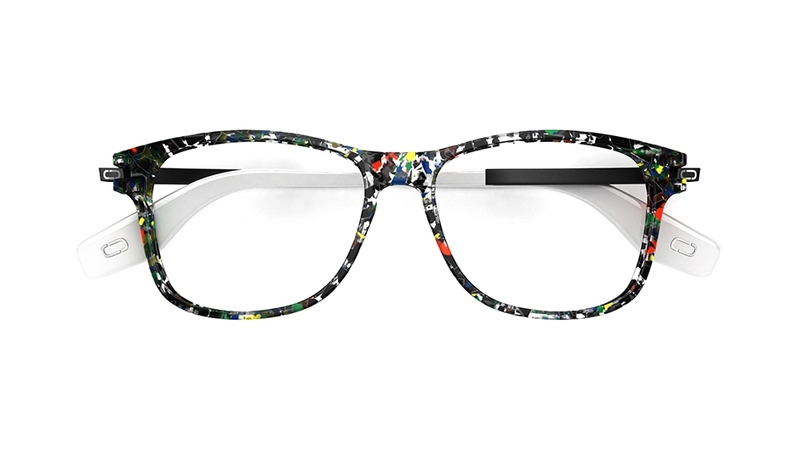 The pops of colour in this clean-cut silhouette will ensure you stand out from the crowd for the right reasons. 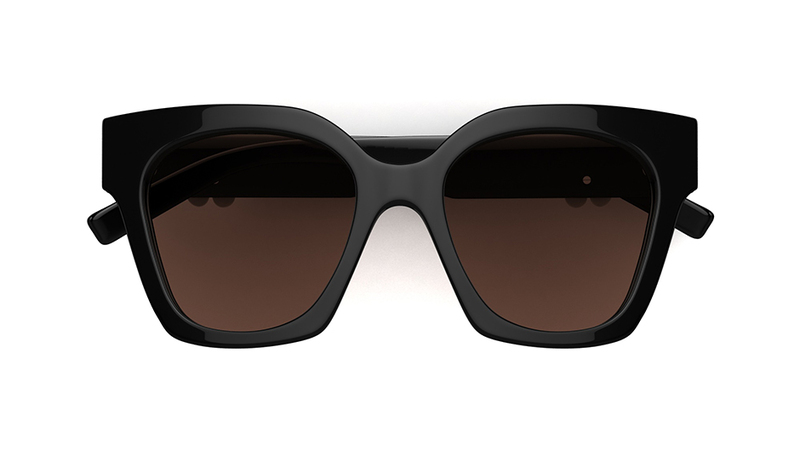 Make a real style statement wearing these oversized, square sunglasses by MARC JACOBS. 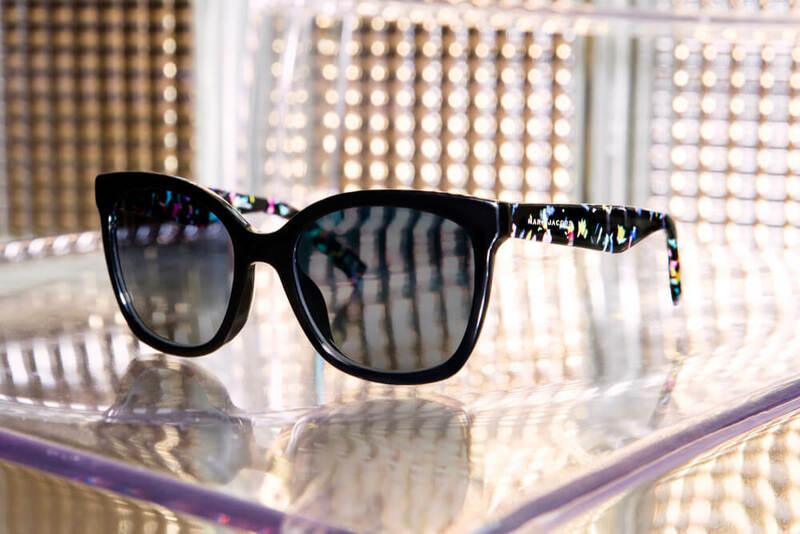 Made from chunky acetate in jet-black that accentuates the simple gold brand detail and iconic Daisy detail at the temples. Sure to leave a lasting impression.